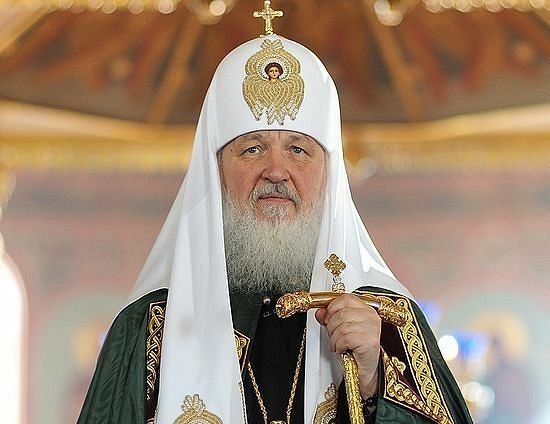 His Holiness Patriarch Kirill of Moscow and All Russia has extended condolences to Mr. Matteo Renzi, Prime-Minister of the Republic of Italy, upon the earthquake in central Italy. Your Excellency, dear Mr. Renzi! With sorrow I have learnt about the sad news about the earthquake that has happened in central Italy. The natural disaster has taken away the lives of dozens of people and many have been injured and left without a roof. I sincerely sympathize with the relatives and friends of the dead and the injured and all those who have had to leave their homes. Please, convey to them my words of support and wishes of fortitude of the spirit and courage. May the All-Merciful Lord give consolation to the bereaved and speedy recovery to the injured and strengthen those who are working at this hour to save and pull the injured out of the ruins and to overcome the consequences of this natural disaster.